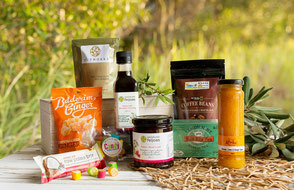 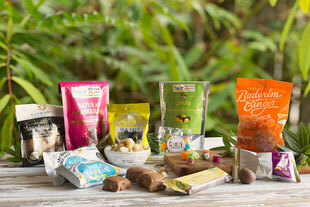 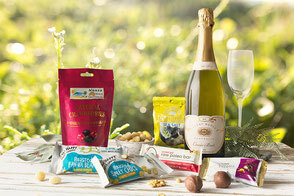 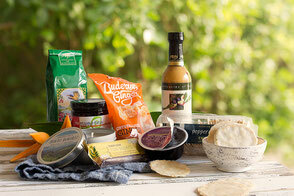 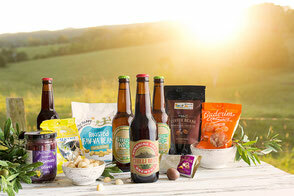 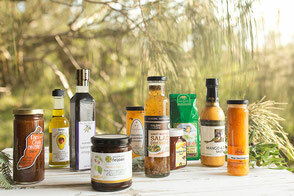 The Sunshine Coast’s locally produced foods are equal in quality to the best in Australia. 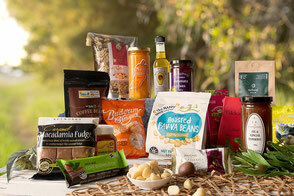 Our products have been sourced for taste and quality and we know you won’t be disappointed. 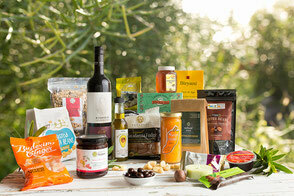 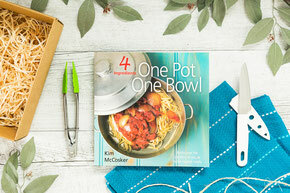 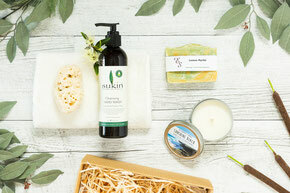 Any products you particularly enjoy can be reordered individually through us. 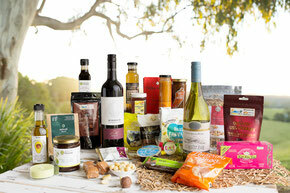 Please click on image to find out more about the hamper. 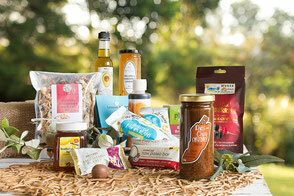 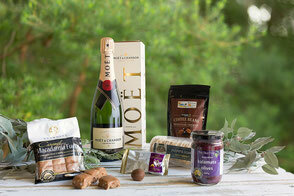 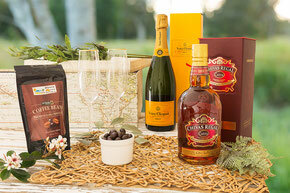 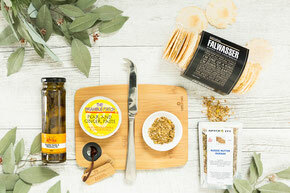 Brisbane's regional gourmet hamper specialists. 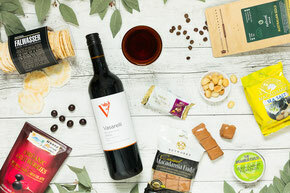 Please note: If any of our amazing products are unavailable for any reason, a similar product of the same value may be substituted.